EFor more than three decades, McDonald’s has been the Filipino family’s first choice when it comes to sharing great tasting meals and creating memorable moments with one another. 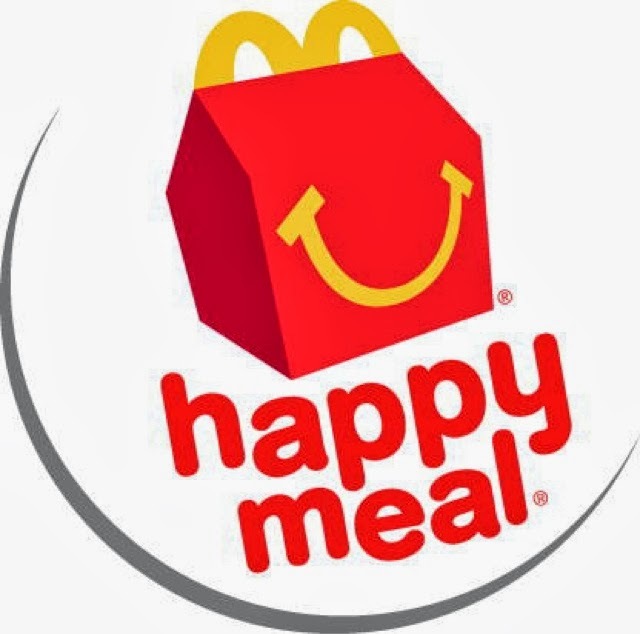 A huge part of the enjoyable experience McDonald’s creates for families is because of one of its most loved icons: the Happy Meal. 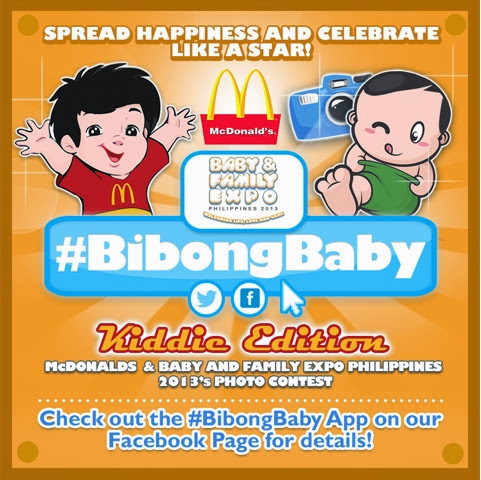 And this coming Baby & Family Expo Philippines 2013 on December 06-08, 2013 at the SMX Convention Center, Mall of Asia Complex, McDonald’s will bring this delightful experience to the biggest family event of the year. Entries can be submitted through the online photo contest application found at the Baby Expo Philippines Facebook page(https://www.facebook.com/babyexpoph/app_599788450050788). The photo entry must show the kid ages 3-6 years old, holding the iconic McDonald’sHappy Meal Red Box. Weekly winners will be determined through online voting, while the grand winner will be judged based on the criteria identified by McDonald’s and a percentage from the number of likes. The winners will receive a McCelebrations package from McDonald’s. Join the biggest family celebration for by registering for free at the Baby& Family Expo Philippines 2013 website.